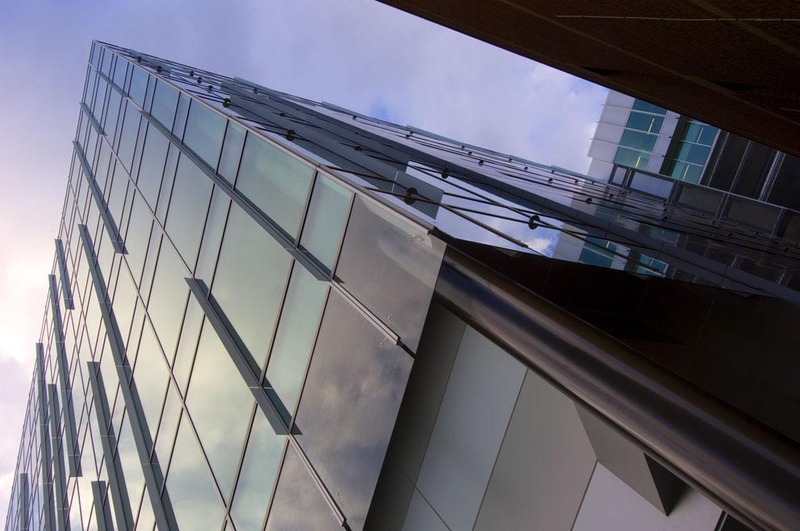 Awarded the highest 5 Star design rating by The Green Building Council of Australia, the IAG building was a leading example of how businesses could reduce their environmental footprint. 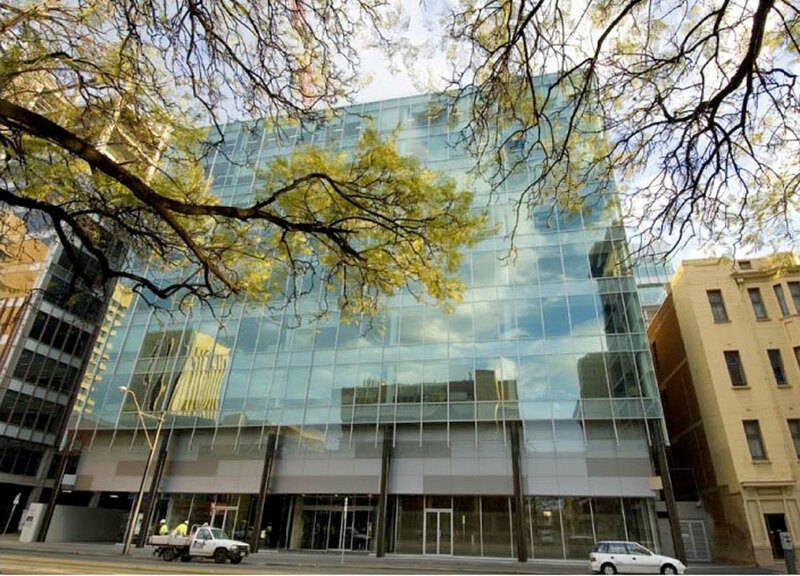 The Insurance Australian Group, one of Australia’s largest insurance companies, became Adelaide’s first tenants to work in a 5 Star environment. 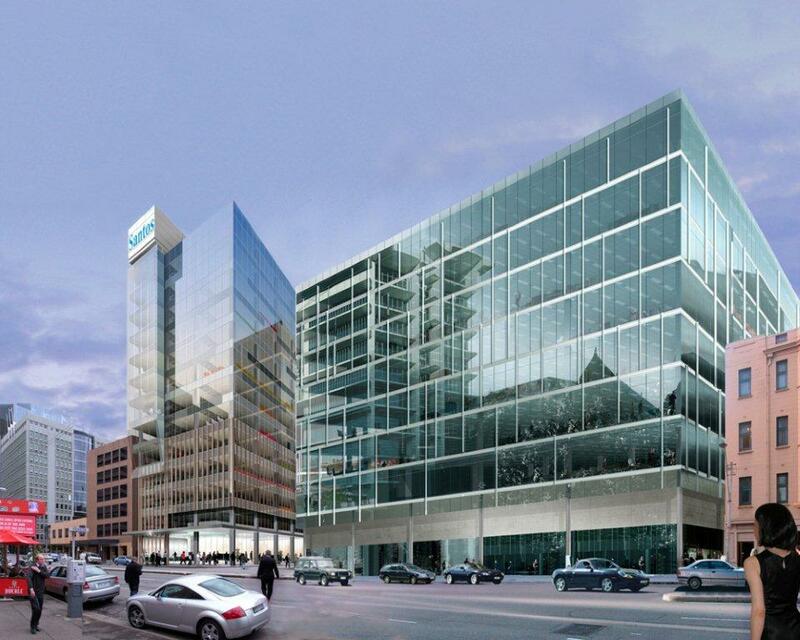 Features of the IAG Building included double glazing to reduce heat penetration and loss, with air systems that monitor CO2 emissions, cutting in and out as required. Low-use water appliances were installed and all the fittings and fixtures used low volatile organic compounds (VOC). Ample bicycle parking was provided to encourage staff to leave their cars at home.